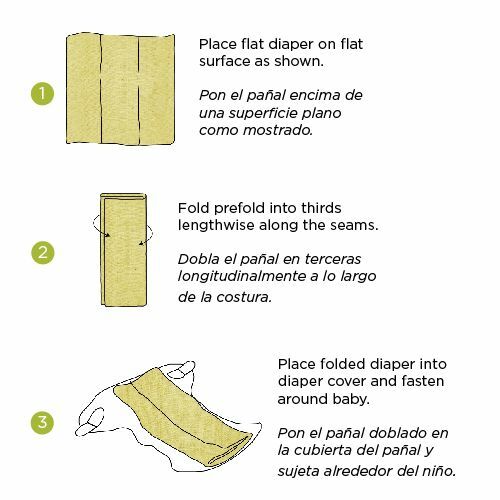 Tri-fold prefolds tucked into a diaper cover make cloth diapering so easy. No extra twists. 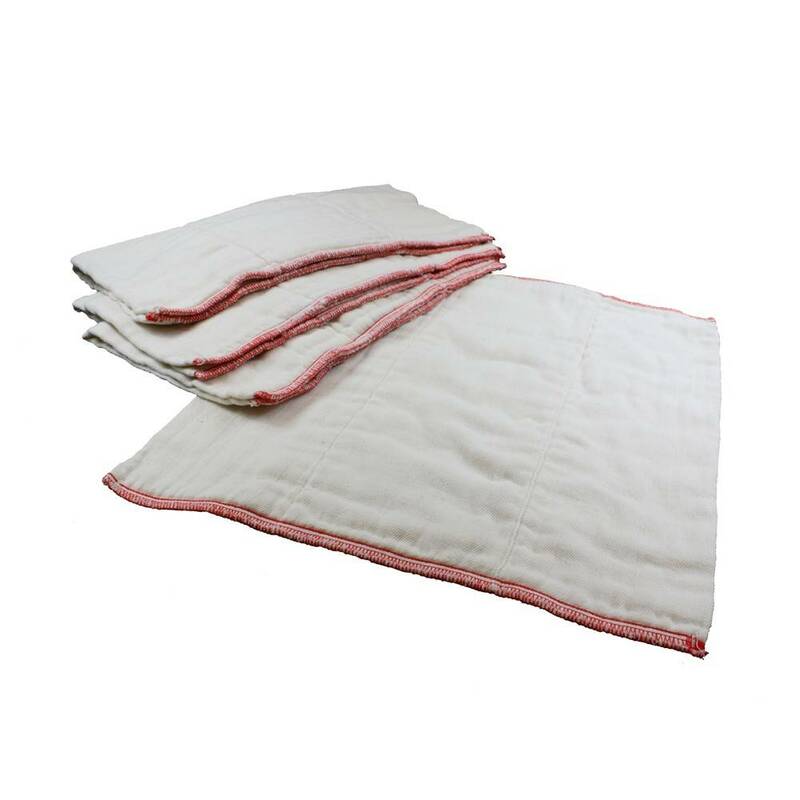 No pins or fasteners needed. 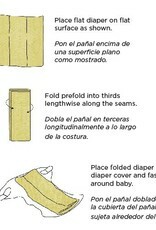 Just tuck, wrap, and done. 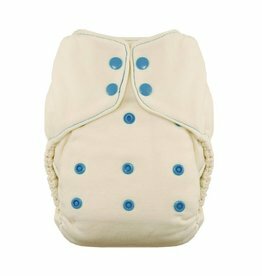 OsoCozy Better Fit prefolds make this popular style of cloth diapering very easy. 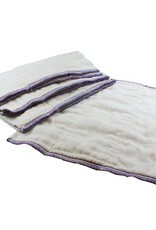 Add diaper covers for the complete cloth diapering system. 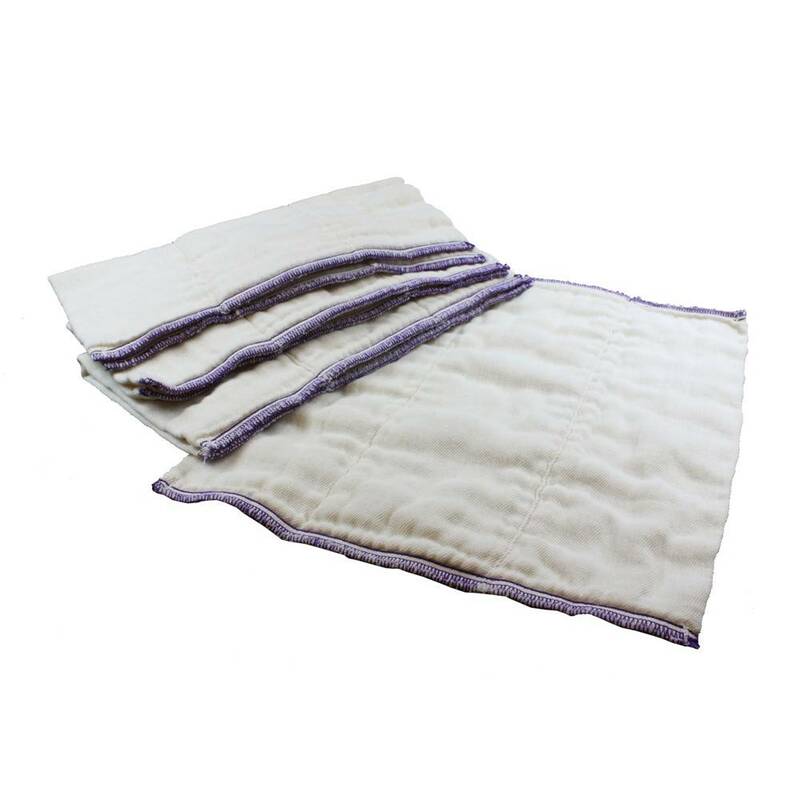 Better Fit prefolds are sized to tuck inside a diaper cover without folding the diaper lengthwise, as required for standard, Traditional (long) prefolds. 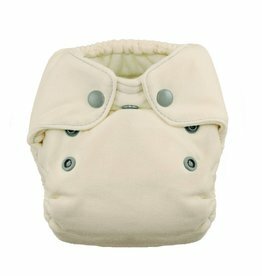 Better Fit are 2.5” shorter in the Infant size and 5-6” shorter in the Regular or Premium than Traditional fit prefolds. This less bulky and easier to use prefold style is growing in popularity. 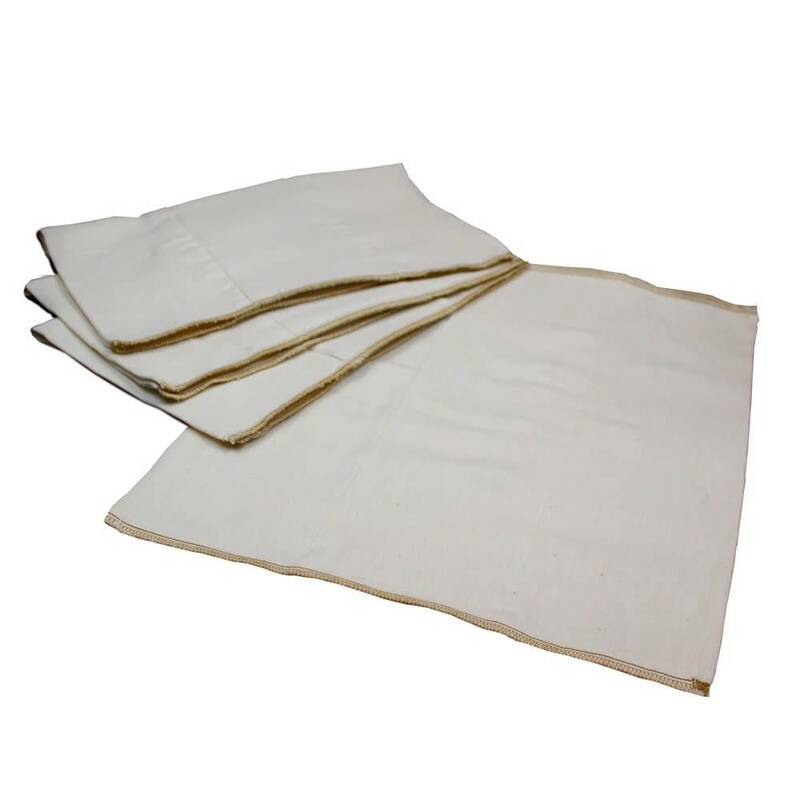 Made with soft, durable unbleached 100% Indian cotton gauze. 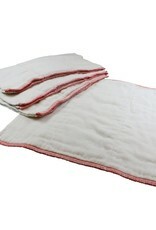 These prefolds quilt or fluff up nicely with the first wash. 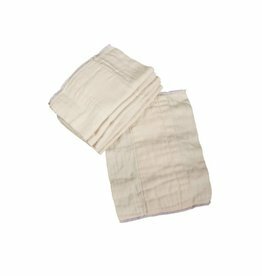 These cloth diapers are thick, very absorbent, and lint free. 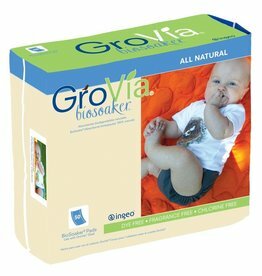 The GroVia® Bio Soaker® is a perfect solution for cloth diapering on the go. 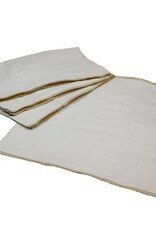 A naturally soft and absorbent diaper. 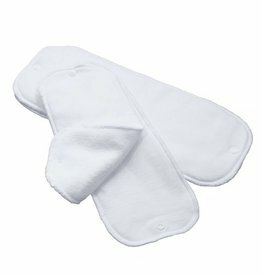 Ultra-absorbent and irresistibly soft with 7 total layers of bamboo cotton.